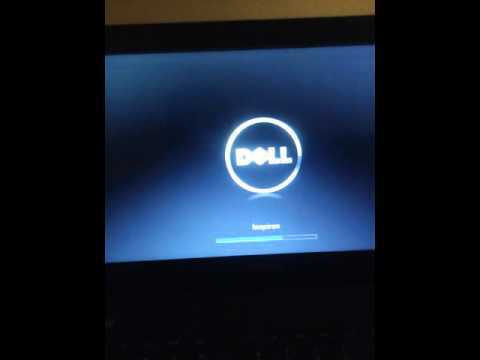 On a Dell machine it�s usually F2 or F12, Toshiba is F1 or ESC, HP is F1 or F2, and IBMs usually require you to go to Start, Programs and then Thinkpad CFG to start up in the BIOS. 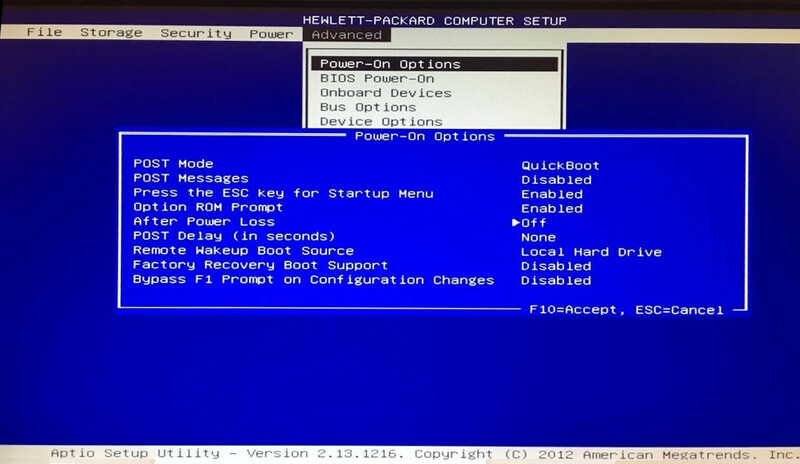 Step 2 : Now that you are in the BIOS, the next part is finding the boot order section. Have looked in BIOS (the field is there under system info but unchangeable), used Dell's CCTK utility (which can change Asset and Service tags but not Ownership), flashed newer BIOS, reset BIOS to defaults. 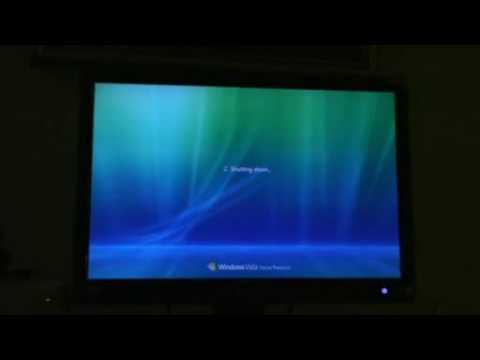 Still have the old company's name on boot up. Click Start button, input lusrmgr.msc in the �Search programs and files� box, and click lusrmgr.msc program. 3. Open Users folder in the list under Local Users and Groups (Local), right-click the account you would like to reset a password and select Set password .